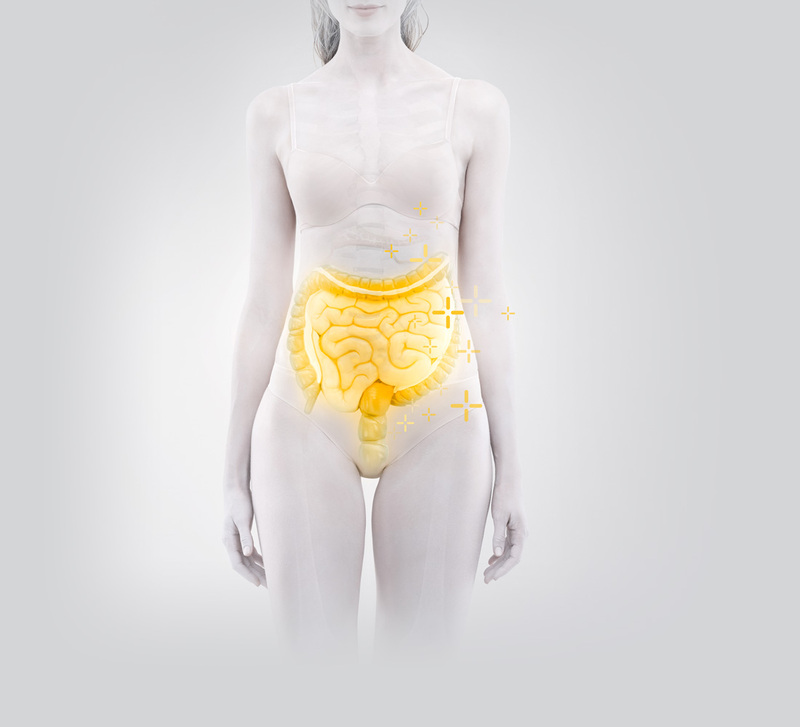 Figure 1: Ecologic® AAD is a multispecies probiotic developed to prevent intestinal microbiota disturbances (level 1) and hereby antibiotic-associated side effects such as AAD. Ecologic® AAD has been developed by Winclove and the Maastricht University Medical Centre (MUMC) the Netherlands. It is specifically composed to prevent and restore the antibiotic-induced disturbances of the microbiota, level 1, (figure 1) and subsequently the risk of antibiotic-associated side-effects, such as AAD. Probiotic strains in Ecologic® AAD have been primarily selected for their capacity to inhibit Clostridium difficile and other AAD-related pathogens. 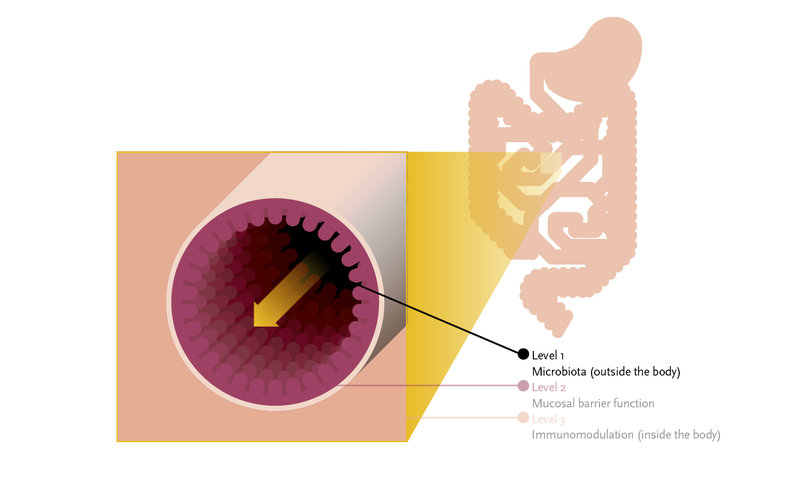 Figure 2: Antibiotics can have a profound impact on the intestinal microbiota. It causes temporary decrease in diversity leading to loss of colonization resistance and thereby overgrowth of potential pathogens like C. difficle. Ecologic® AAD has been tested in the MUMC in a randomized, double-blind placebo-controlled trial with healthy volunteers taking amoxicillin.5 The trial showed that Ecologic® AAD is able to significantly reduce the risk of diarrhoea-like defecation (figure 3). It was also shown that the intestinal microbiota of subjects in the probiotic group was restored to the pre-antibiotic state faster than the intestinal microbiota of the placebo group.6 The results therefore suggest that restoration of the intestinal microbiota is one of the important mechanisms determining the efficacy of probiotics in AAD (figure 4). Ecologic® AAD was also able to stimulate the production of cytokine secretory IgA (sIgA), an important immunoglobulin for the general defence against pathogens. This result has been confirmed in a user test in Austria with 199 people. The incidence of AAD normally ranges between 5-39%. 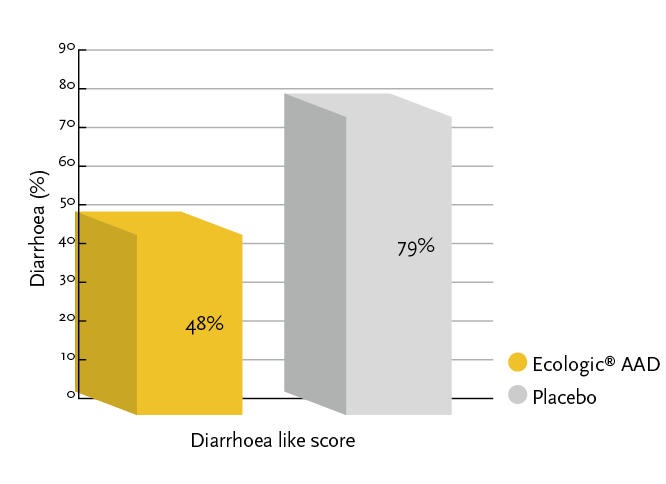 Figure 3: Diarrhea-like defecation occurred significantly less in the Ecologic® AAD group compared to the placebo group. Figure 4: After day 35 there is a significantly faster recovery to the pre-antibiotic state of microbiota in the Ecologic® AAD group compared to the placebo group. Koning C.J.M et al. The Effect of a Multispecies Probiotic on the Intestinal Microbiota and Bowel Movements in Healthy Volunteers Taking the Antibiotic Amoxycillin. Am J Gastroenterol 2007;102:1–12. Koning C.J.M. Multispecies probiotics and antibiotics-associated side effects. PhD Thesis. 2010. Lang F.C. Use of a multi-species probiotics for the prevention of antibiotic associated diarrhea. Nutrafoods 2010;9(2); 27-31. Hell M, et al. Probiotics in Clostridium difficile infection: reviewing the need for a multistrain probiotic. Benef Microbes. 2013;4(1):39-51. 2. McFarland L.V.. Epidemiology, risk factors and treatments for antibiotic-associated diarrhea. Dig. Dis. 1998;16(5):292-307. 3. Videlock et al. Meta-analysis: probiotics in antibioticassociated diarrhoea. Aliment. Pharmacol Ther. 2012; 35(12):1355-69. 4. Jernberg C. et al. Long-term impacts of antibiotic exposure on the human intestinal microbiota. Microbiology. 2010; 156:3216–3223. 5. a. b. c. Koning C.J.M et al. The Effect of a Multispecies Probiotic on the Intestinal Microbiota and Bowel Movements in Healthy Volunteers Taking the Antibiotic Amoxycillin. Am J Gastroenterol 2007;102:1–12. 6. a. b. Koning C.J.M. Multispecies probiotics and antibioticsassociated side effects. PhD Thesis. 2010. 7. Lang F.C. Use of a multi-species probiotics for the prevention of antibiotic associated diarrhea. Nutrafoods 2010;9(2); 27-31. 8. Hell M, et al. Probiotics in Clostridium difficile infection: reviewing the need for a multistrain probiotic. Benef Microbes. 2013;4(1):39-51.